Bullying in Elementary School – 3 Key Ways To Stop It! Yesterday we visited a Toronto Catholic School where the topic of bullying in elementary school is definitely taken seriously. Georges Vanier Catholic School Principal, Ms. Silvana Reda, is obviously passionate about the topic of bullying as well as child safety. 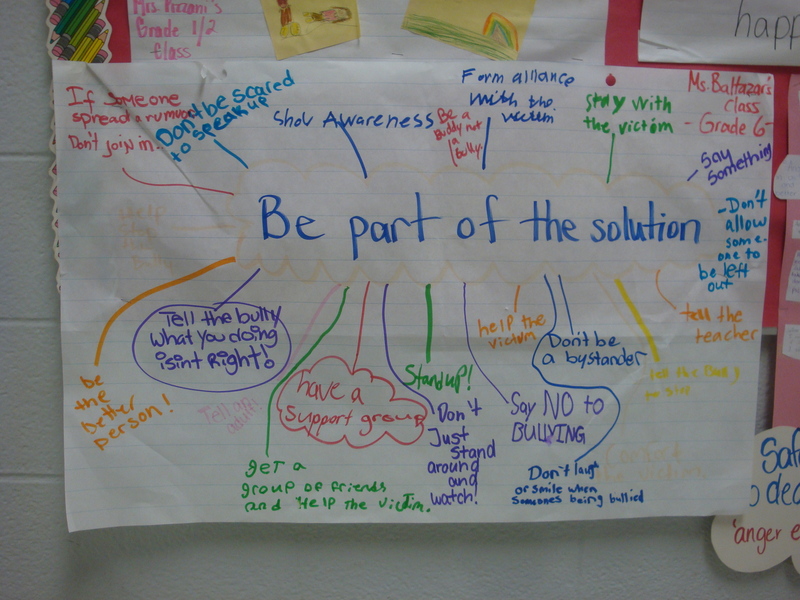 She has discovered many ways to help stop bullying in her elementary school as we were to learn during our visit. Happy Students: If students feel happy and respected, bullying in elementary school is diminished. That is certainly a belief that I personally share. After presenting hundreds of anti-bullying programs, I have come to the conclusion that one way to reduce bullying in elementary school is to make sure students feel respected, appreciated and happy. There are a number of ways to do this, and I’ve talked about them some of my other blogs. However, students tell me that one of the things that make them feel happiest in school is simply having a sense of belonging. Children want to feel safe, they want to feel included, and they want to feel a sense of importance. 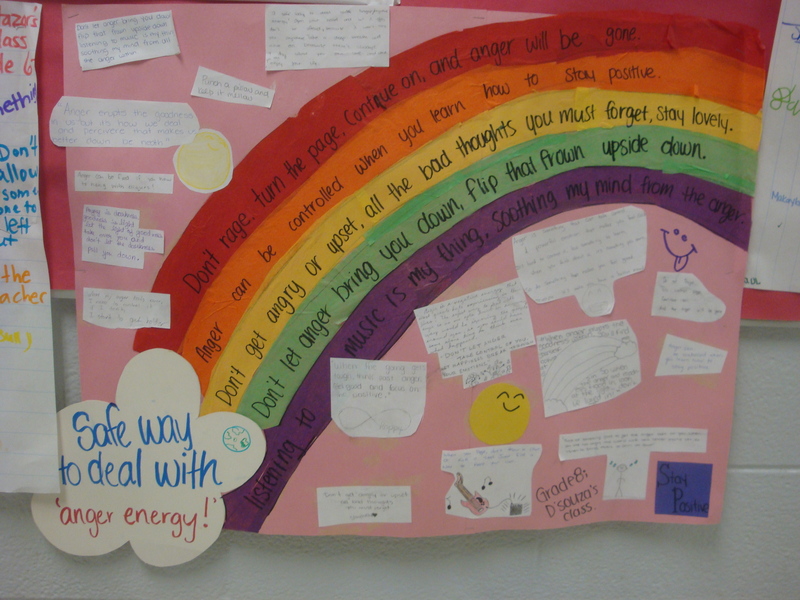 Students want to feel empowered in their environment. When you think about it, the same thing is probably true for most of us as adults. Don’t we want to feel safe included an important in our workplace? Don’t those things help us to feel valuable and empowered? I believe the answer is an emphatic yes. Happy teachers are productive teachers. Happy teachers generate happiness in their students. Happy teachers get along well with other staff members. After meeting thousands of teachers and visiting hundreds of schools, I really believe that a powerful way to reduce bullying in elementary school is to make sure the teachers enjoy coming to their jobs. One person who can help make this happen is the school principal. She or he can create a working environment which puts teachers at ease while at the same time resulting in a productive and creative atmosphere. 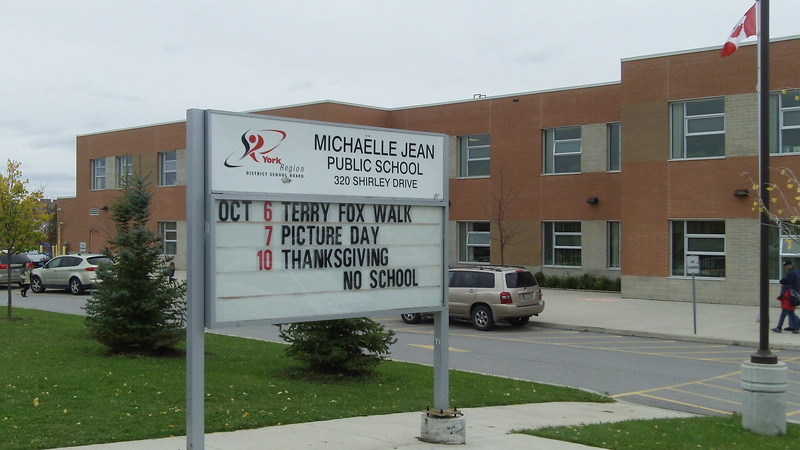 Activities: There are many activities which can take place during the school day to remind students about the virtues of respect, kindness and consideration. These activities can certainly help to reduce incidents of bullying around the school. 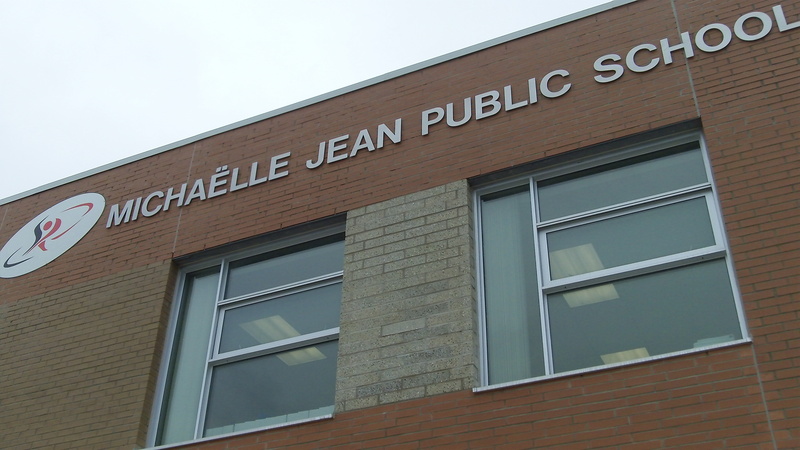 Principal, Silvana Reda gave us a tour of George Vanier School Catholic School pointing out many activities her students had done which were related to respect and bullying prevention. 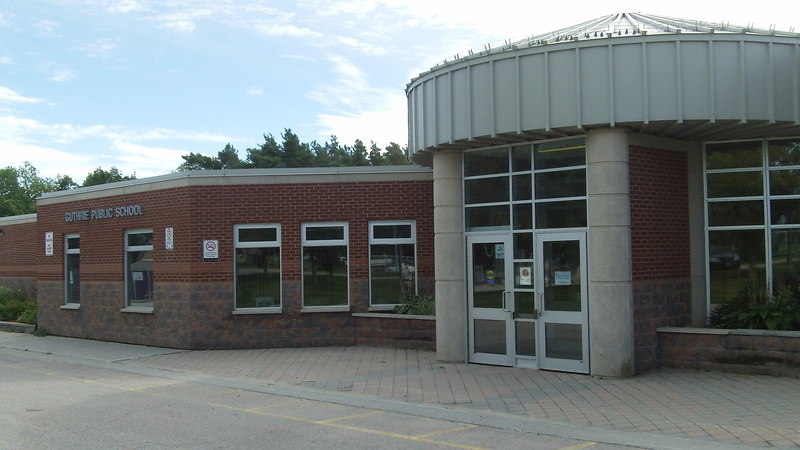 Caring Tree – In the front hall area is a caring tree which reminds everyone in the school about acts of caring which take place at Georges Vanier. 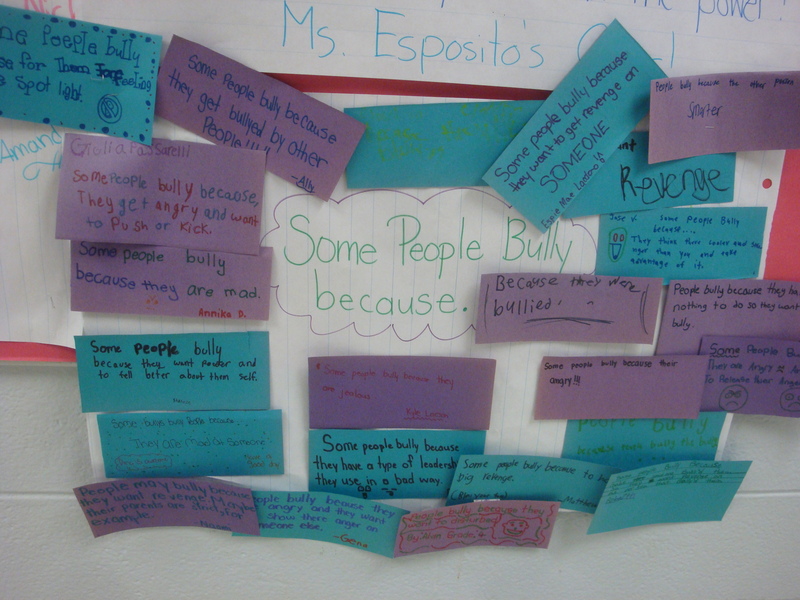 Bulletin Board Display – Each class creates an anti-bullying poster monthly which is displayed on the board for all to see. A monthly anti-bullying theme keeps it interesting. Posters – Throughout the school are anti-bullying posters featuring students from Georges Vanier. The messages and designs of the posters were created by students for students and have been reproduced on professionally looking hard board and then permanently mounted on the walls. Murals – The library features a colourful mural around the room on the wall near the ceiling. This mural is very inspiring and makes the room come alive. Announcements – Play song clips, read catchy slogans, or have a ‘respect’ word of the day. Contests – Get everybody involved in contests by offering fun prizes or even giving the winning class celebrity status with the school mascot for a week. 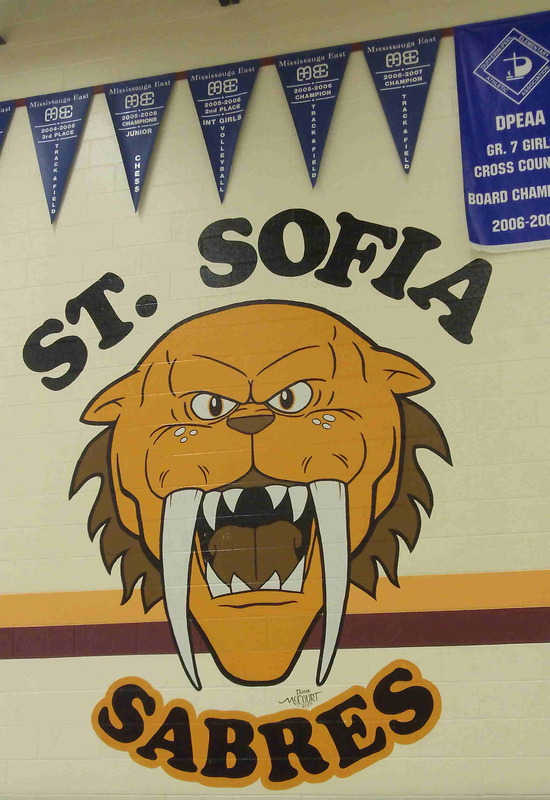 If your school mascot is the cougar for instance, have a stuffed cougar which spends time in various classrooms or locations in the school as part of the award system. You could run a poster contest, a write a catchy song contest, a slogan for a month contest or even a math or science contest. Your imagination is your only limit. 1/ Ensure students feel respected, appreciated and happy. Have fun getting everyone involved. 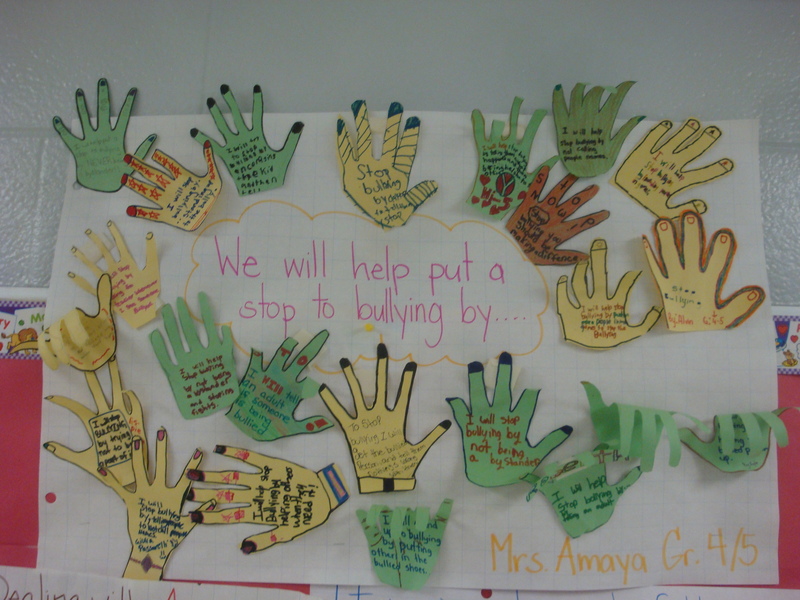 This entry was posted in Bullying in elementary school, respect in school and tagged bullying in elementary school, DPCDSB Anti-Bullying, Georges Vanier, school bullying assemblies, Stand Up For Respect on May 23, 2012 by StandUpAgainstBullyingGuy. How can we truly change the climate in our school? Can we actually re-form opinions that students and staff possess? Is there a way we can change a negative or mean-spirited school climate into one where cooperation, kindness and consideration abound? Can respect activities actually make a positive difference? The short answer is yes; these kinds of changes can be made. In fact there are schools in our own jurisdictions that prove this fact. Attempting to define the actual system or step by step list of procedures to achieve these goals could be a challenge, but it is safe to say that some basic respect activities can go a long way toward making a difference. Here are some tips to get started. First of all we must define what we are actually trying to achieve. Many people would agree that we are trying to achieve a climate of respect within the walls of the school. In my opinion respect must start from the top and sift its way down. If the administration, including all the teachers, all support staff and even custodial staff live respect in their day-to-day work at the school, then others will begin to take notice. By others I mean students and even any parents that may be in the school. Many teachers use model respect to their students daily and many teachers use specific respect activities in their classrooms in their day-to-day teaching and have done it for years. If your older students in the school show respect to each other, younger students will definitely begin to take notice. As younger kids began to learn from their older role models, they will begin to see respect as the norm. Situations and incidences which do not show respect will begin to be seen as highly unusual and unacceptable. All of these steps, of course, take time to initiate. In some schools it may take months, others may take years, while still others could possibly take decades in order to make these kinds of profound changes. 1/ Form a student group which focuses completely on posters, announcement reminders, and other methods of awareness to help remind students and staff about the goal of achieving respect. 2/ Run special spirit days throughout the year which will help you get people on board in a fun way. Examples are: pink shirt stand up for respect day, be kind to someone day, pass on a smile day or respect activities workshop day. 3/ Special assemblies can also be a great way to help lift the spirits of the student body, and get everyone working in the same direction. The above ideas for respect activities are only starters, but once you begin, I believe you will be moving toward a most worthwhile destination — achieving a climate of true respect in your school. This entry was posted in Catholic School Assemblies, Middle School Assemblies, respect in school and tagged bruce langford, Education, Ontario, Stand Up For Respect, Violence and Abuse, Youth on May 17, 2012 by StandUpAgainstBullyingGuy. To conquer bullying, let’s strive for less conflict in the world. 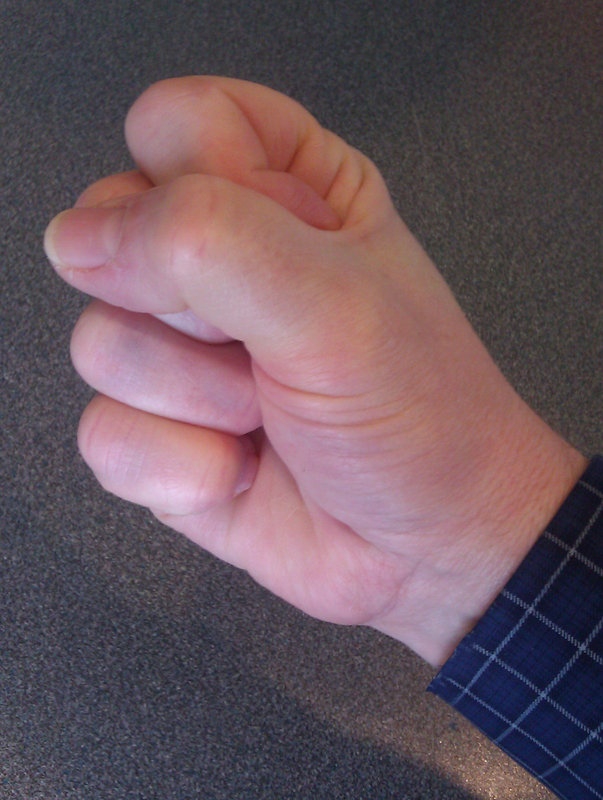 How to do that … self-forgiveness. (Read on to learn how we can calm the bullying epidemic by learning the concept of self-forgiveness). When you are comfortable with both your strengths and weaknesses, you radiate simple, unaffected humanity. 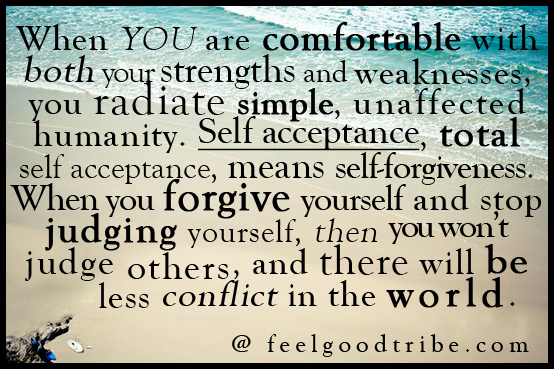 Self acceptance, total self acceptance, means self-forgiveness. When you forgive yourself and stop judging yourself, then you won’t judge others, and there will be less conflict in the world. Bruce Langford is an anti-bullying advocate and speaker/presenter. 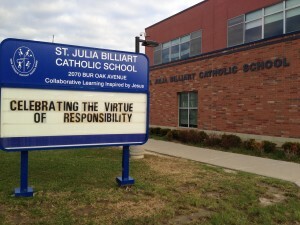 This entry was posted in bullying, Catholic School Assemblies, Character Education, dealing with bullying, depression, Peaceful Schools and tagged bruce langford, bullying, dpdsb, School Bullying, Stand Up For Respect, TVDSB, Violence and Abuse, Workplace Discrimination, WRDSB, Youth on April 6, 2012 by StandUpAgainstBullyingGuy. This song I wrote about confidence can get in your brain like a jingle you can’t forget. It will help you develop confidence because it has real advice which can work for anyone. Remember, you can be your own best coach. Encourage yourself and remind yourself you are doing fine. Listen to your own positive, upbeat encouraging words about how you are doing. Trust in yourself, focus on what you CAN do and LISTEN to you! no matter how bad it gets confidence. Determination – it can get you through. Absolute belief in what you do. Certainty and trust can do it for you. Hang in, trust in yourself. This entry was posted in bullying prevention, Catholic School Assemblies, dealing with bullying, ontario school assemblies, respect in school, school virtues workshops and tagged bruce langford, bullying, confidence, Education, Peel District School Board, school speaker, self-esteem, Stand Up For Respect on February 22, 2012 by StandUpAgainstBullyingGuy. Here are some great ideas for making friends quickly. 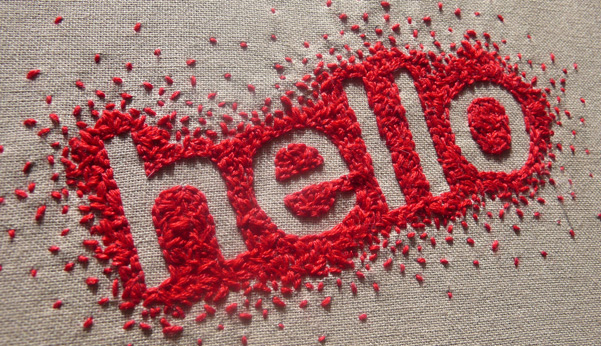 1/ Say ‘hello’ to lots of people even including people you don’t know very well. 2/ Smile at people. It makes them feel warm and fuzzy. 3/ Give compliments to at least three people a day. 4/ Help people out as much as you can. Go ahead, you can think of lots of ways. 5/ Share. That might mean those Choco-Berry treats you just got, or even your gym shorts. 6/ Use good manners. Being polite can make others really feel special. Something as simple as the above proven strategies for making friends can help make sure you avoid being bullied. Practices the ideas above and you will start to develop great people skills. Who knows, you may even become one of those kids that everybody just wants to hang out with. Stand Up Against Bullying School Assemblies that have lasting effect. This entry was posted in bullying, Character Education, Cyber-bullying in Schools, ontario school assemblies and tagged benny dl, cyber bullying, DPCDSB Anti-Bullying, school speaker, Stand Up For Respect, York Region District School Board on February 18, 2012 by StandUpAgainstBullyingGuy. Michaelle Jean Public School Vice-Principal, Heather Levitt was impressed by the ‘stellar’ performance of Presenter, Bruce Langford at the ‘Stand Up For Respect’ assembly which was a kick-off to the school’s character education program earlier today. Music, videos and role-play were all used to leave a lasting impression with the students. Michaelle Jean student actors were extremely energetic and passionate during their performances for the school during the assemblies. Stand Up Now Productions presents assemblies at schools across Ontario. This entry was posted in arts assemblies ontario, bullying prevention, Character Education, School Virtues Assemblies and tagged anti-bullying, bennydl, bruce langford, bullying at school, Bullying YRDSB, Stand Up For Respect, York Region District School Board on October 27, 2011 by StandUpAgainstBullyingGuy. first day of school, Sept 6, 2011. 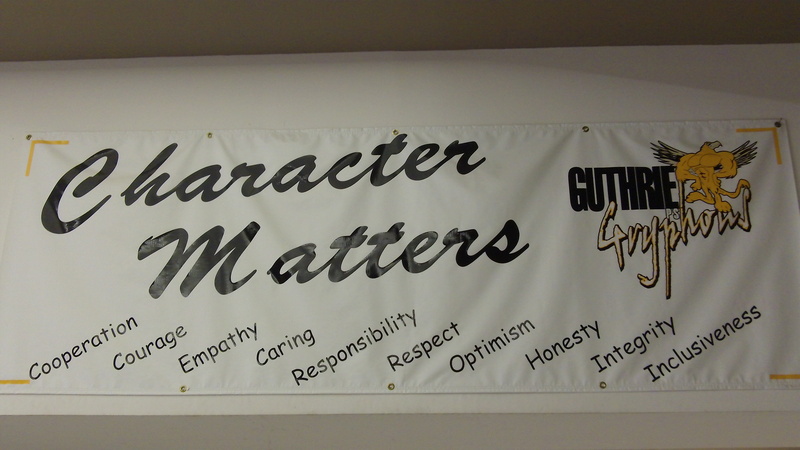 Three Character Counts assemblies helped to emphasize the theme with students and staff. As guests in the school presenting ‘Stand Up For Respect’ assemblies (part of the Character Counts campaign), we were presented with t-shirts in front of a gym filled with junior students. 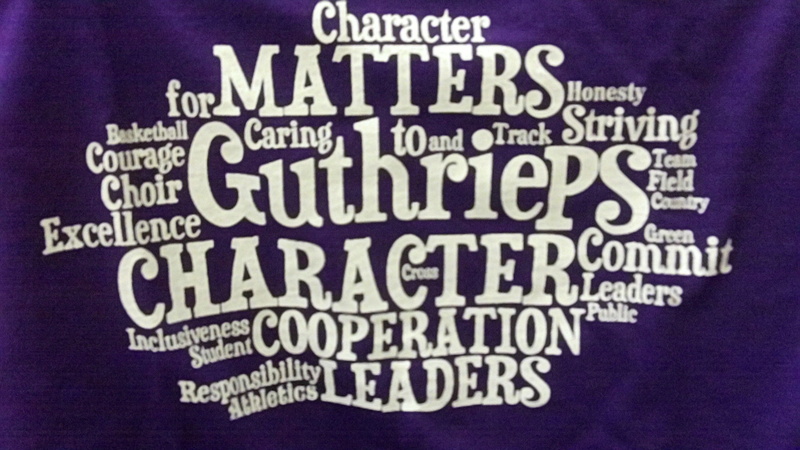 Ms. Northrop said that character education is an on-going effort at Guthrie. “Every year we have some kind of character ed shirts to help get the message out,” she explained. The message on the shirts was reinforced with posters and banners on display in the school. The students we talked to definitely agree that Guthrie Public School is a great place to be. They talked about teachers that make learning fun, plays and dramas, sports and the ‘really nice’ principal (Mrs. Northrop). Get students and staff excited about building great character – undertake a character counts campaign! This entry was posted in bullying, Character Education and tagged respect assemblies, School Speaker/presenter, Stand Up For Respect on September 12, 2011 by StandUpAgainstBullyingGuy. Just visited Grenoble Public School near Toronto, where we performed a Safe Schools Concert before a whole gym full of enthusiastic students. 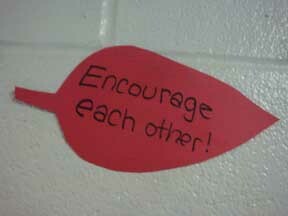 We sang about ways to support and encourage each other in every-day situations. Your phone number and your school name too. Stay safe, stay safe, just some friendly advice. A kitchen or a family room where everyone goes. Share what you’re doing with your family. Work at the screen where all can see. Remember to work together and do the right things to make your school a safer place. This entry was posted in arts assemblies ontario, bullying, cyber-bullying assemblies, ontario school assemblies and tagged bruce langford, bullying prevention, Peel District School Board, respect assemblies, Stand Up For Respect on June 13, 2011 by StandUpAgainstBullyingGuy. 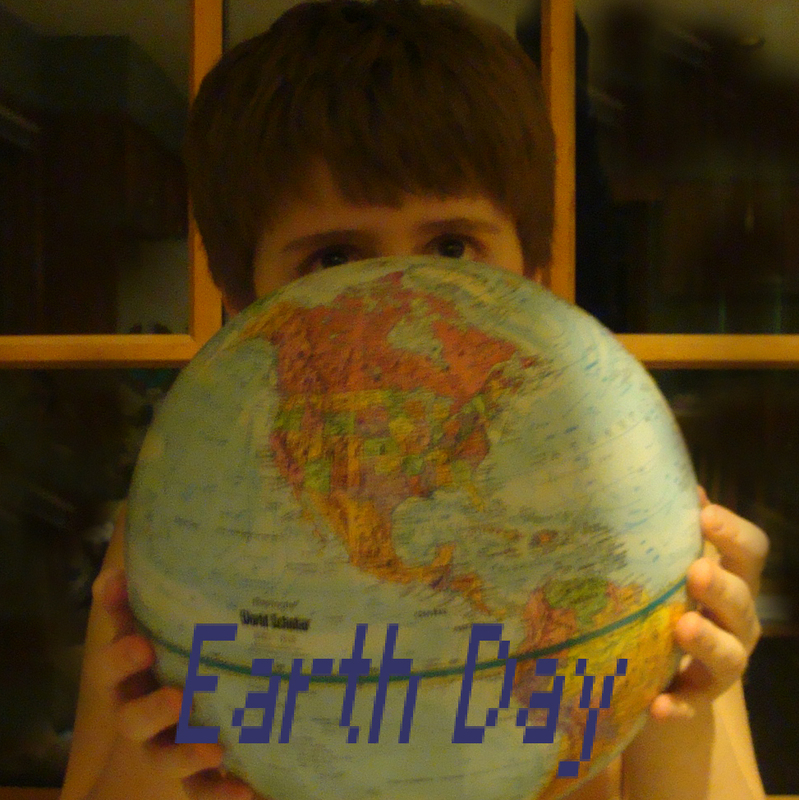 Treat the earth with respect. Be sensitive to the ebb and flow of nature. Don’t take more than you give back. Speak up when you see someone mistreat our planet. Be sensitive to the needs of friends and colleagues. Relationships need to be on a give and take basis. Speak up when you see someone mistreated. Treat people right. Treat the planet right. This entry was posted in bullying, earth day and tagged bruce langford, Earth Day in Toronto, reduce bullying, Stand Up For Respect on April 22, 2011 by StandUpAgainstBullyingGuy.